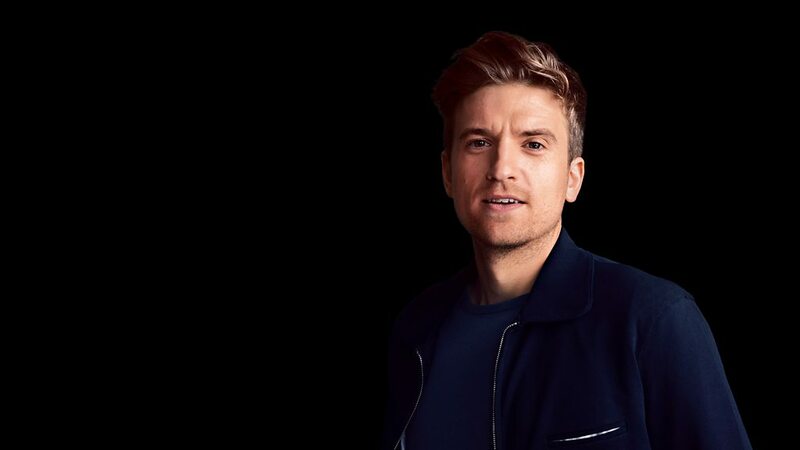 Greg James is out of Radio 1’s Escape Room! 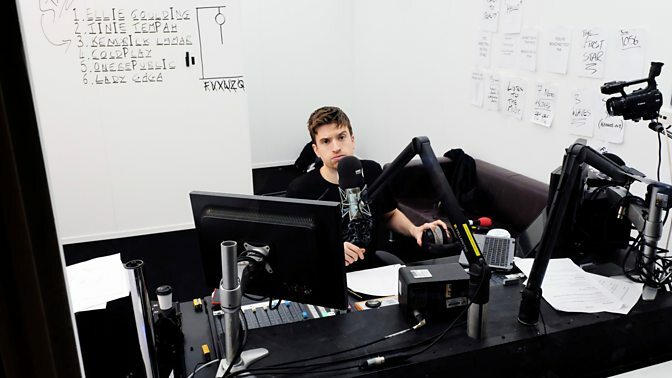 Greg James has finally left Radio 1’s Escape Room after 30 hours! Here are all the best moments from Greg's intense 30-hour stint in an Escape Room. We've been engrossed for the last day and a half, and now it's time to stop thinking about Postman Pat, Ainsley Harriott and Ricky Hatton. Greg's off back home to have a bath. What a journey we've been on. Video caption: 31 hours later, and he's out!31 hours later, and he's out! Greg has cracked the code! And four pieces of bread just came through Greg's letterbox. And told to guess again in 10 minutes. Surely it's only a matter of time before he gets his freedom. Hang on, why does star listener Claudia's Twitter handle have 104 in it? But he's been told to turn back, because Scott has some new intel. A couple of listeners may have beaten Chris to it. Is that it? Smoked haddock rarebits? Chicken cordon bleu with lemon sage butter sauce? The only thing that's certain: Ainsley's book sales are on the up today. Nick works for the BBC’s courier service, and he has some info. “I can tell you that your package was dispatched at 1pm and it’s going to be delivered between 2 and 3." But he can’t say what the package is. Back to square one. Or square 104. Will someone ring her doorbell? What exactly is page 104 in Ainsley's cookbook? Handily, Ainsley's Feel-Good Cookbook might be one of the first books on Earth not to have page numbers. Various listeners have either bought an e-book copy of the cookbook, or they've looked it up online. Does page 104 point to a recipe for the perfect grilled steak and mushroom sandwich? Or is it a tasty quiche? Or is it just some hummus paired with vegetables? Whatever this all means, we've learnt a few cooking tips today. Cheers Ainsley. Just to recap, we're led to believe that listener Claudia is expecting a delivery at 1.04pm. She's on her way home from work. "DELIVERANCE CAN'T BE FAR AWAY"
We've got listeners going the extra mile in finding this cookbook. Worst case scenario, Greg just has to stay in there until the weekend. We've been on a long, incredible journey with Greg – 28 hours, so far. And now we're desperate to see him find a way out of the Escape Room. Do YOU have Ainsley's Feel-Good Cookbook? If so, turn to page 104 right now. "We gave an Ainsley cookbook away [on Radio 1 Breakfast] a couple of weeks ago. I remember, the book was old, and there was something weird about that book. It was odd, and it smelt like someone’s house. I remember saying on air: ‘This is weird, it’s from 2006.' There’s something not right about that. And I think someone from my team planted that book, in order for this moment right now to make sense. Or not make sense. The seeds were being sewn a few weeks ago." We actually have a clip of that exact moment, on February 11 2019. Video caption: Did this moment a couple of weeks ago have anything to do with the Escape Room? !Did this moment a couple of weeks ago have anything to do with the Escape Room?! How long has this all been planned for? !